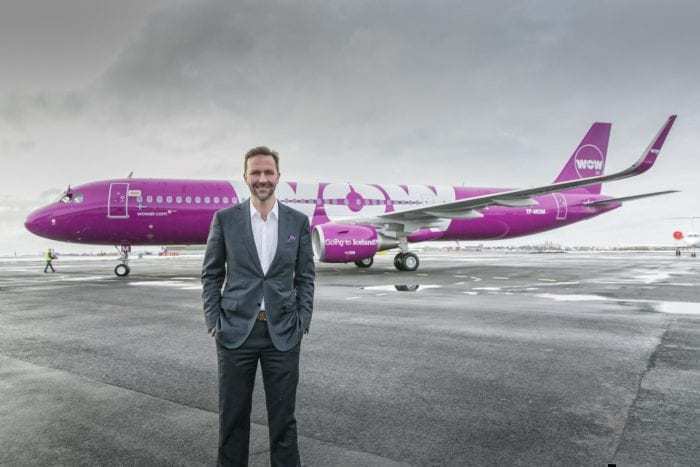 The Nurses Who Flew: What’s Next For WOW Air’s Young Icelandic Cabin Crew? Hildur Hilmarsdóttir started working as a flight attendant with WOW Air in 2013, before finally being made redundant a few weeks ago. In her six years with the now defunct airline, she had worked her way up to a position within the legal team. But she lost her job as the airline folded on 28 March, leaving passengers stranded across Europe and North America. Surprisingly though, the now unemployed Icelandic cabin crew tell a very different story to the many passengers who appeared across national news programmes last week. They’re not angry, they’re sad. Instead of questioning the sudden manner in which their security and jobs were snatched from them, they talk of their memories. The phrase ‘don’t cry because it’s over, smile because it happened’ comes to mind. Hildur, who is now 27 and hails from Iceland’s second largest city, Kopavogur, even has a BA in law. After six years with the company, though, she isn’t ready to say goodbye to Iceland’s brightly coloured adventure in the sky. She said: “Skúli Mogensen, the CEO of WOW air, sent out an email the morning everything fell down. Skúli and the team fought so hard until the very last minute. 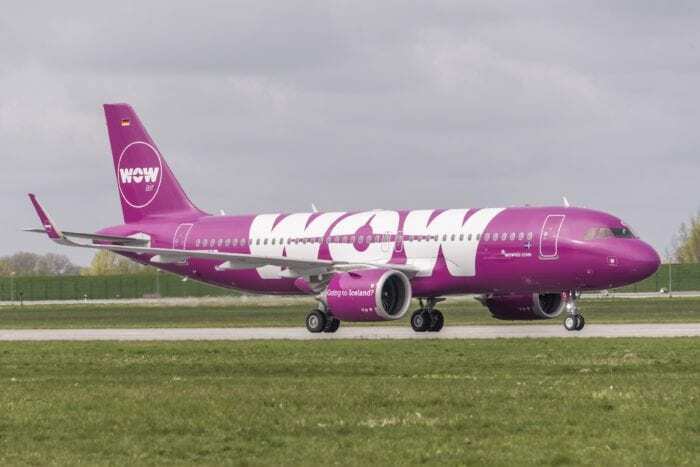 Despite it all coming to end with an email, a courtesy not afforded to stranded passengers, the former employees of WOW Air simply aren’t willing to point the finger at their CEO or his management team. Hildur said: “Many of the pilots already have a job and are leaving Iceland which is sad, it’s such a shame to lose so many wonderful people. Some of the crew are sad and others are angry that the government did not step in to save the airline. “I think I can speak for all of the employees when I say that if the same opportunity came up again tomorrow, we would take part in this adventure all over again. I would go without a second thought. For those who don’t believe a new airline is coming to the tiny nation, though, things look somewhat bleaker. The airlines in Iceland have been a popular destination for nurses and many other qualified young graduates who saw an opportunity to escape, while earning far superior salaries. Hildur explained: “A large number of nursing graduates in Iceland applied to work for WOW instead of working in hospitals when they graduated. The salaries for cabin crew in Iceland are comparatively really good. So when WOW Air went bankrupt, the hospitals sent out an announcement reminding people that they are always hiring. 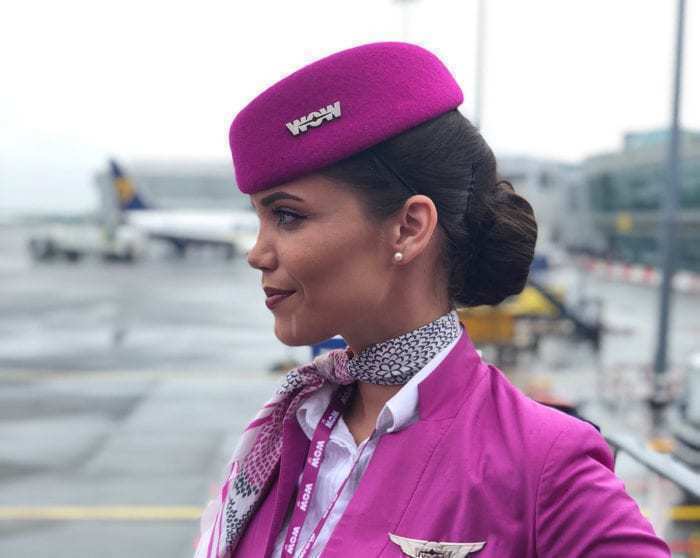 Hlíf Samúelsdóttir, who was able to work for WOW Air as a hostess last summer, is also worried about what the fall of the airline could mean for young people. While it offered her one of the most exciting summer jobs imaginable, she says that it’s common knowledge how well paid airline jobs are in Iceland and how many people from different career backgrounds chose to fly for the money as much as the adventure. She said “I honestly don’t know what everyone will do next. It’s really tough for them. I know many of the flight attendants have finished nursing school, so maybe some of them will go back to the hospitals. “However, the main reason nurses and graduates applied to work at WOW is the salary. Nurses get really poorly paid here in Iceland and that hasn’t changed since the fall of WOW. Teachers are too.